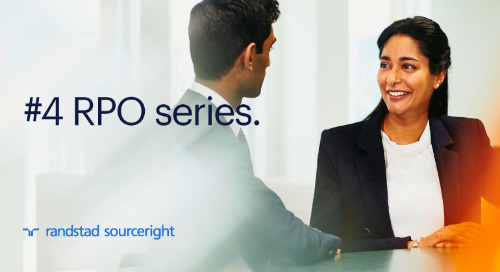 Home » recruitment process outsourcing (RPO) » RPO case study: AT&T stays ahead of talent demand spikes. 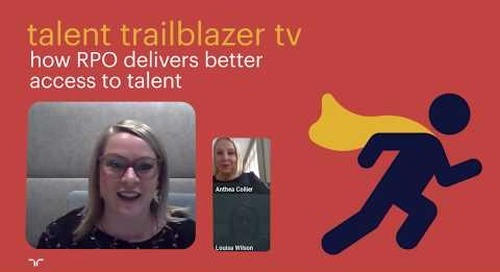 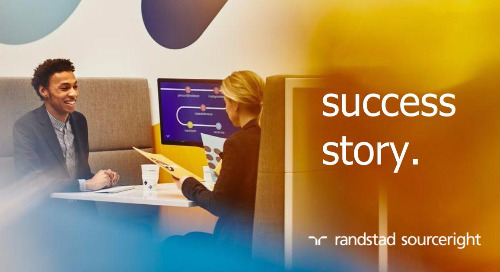 As a leading provider of mobile services, television and high-speed Internet, AT&T relies on skilled talent across a range of technical, operational and retail functions. 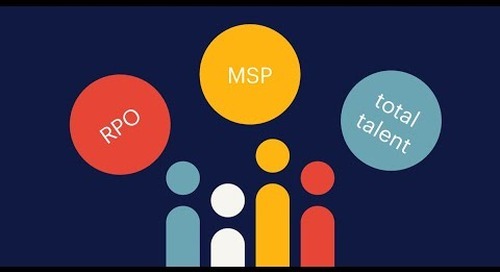 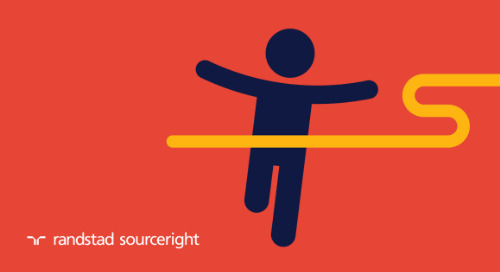 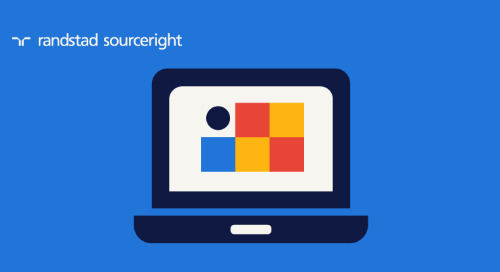 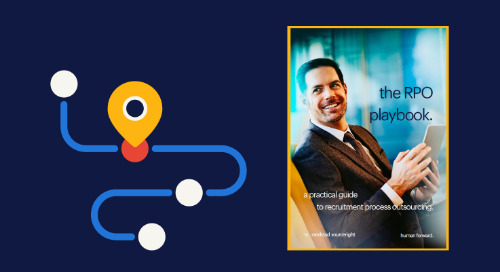 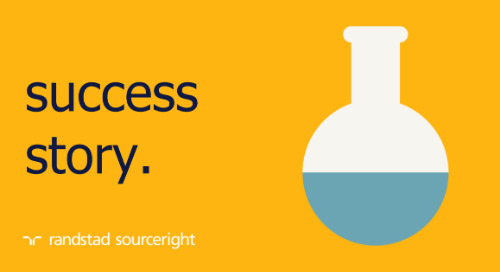 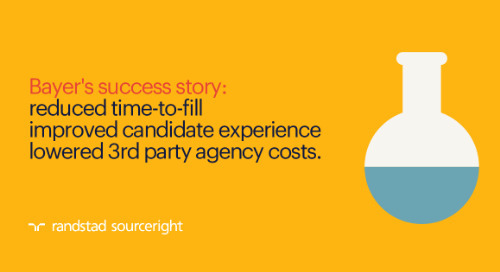 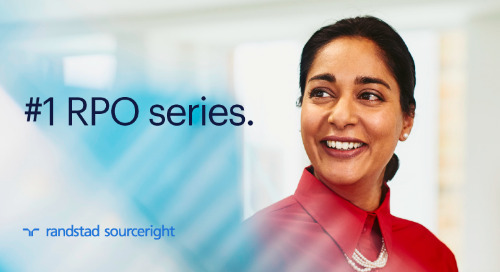 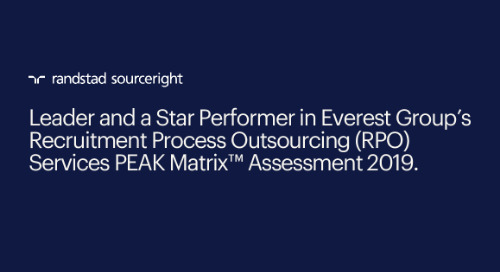 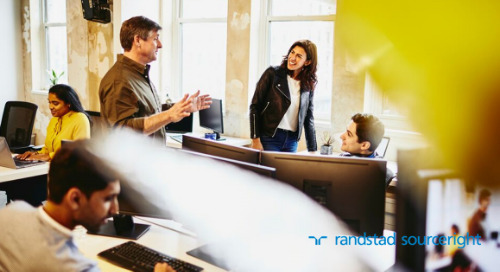 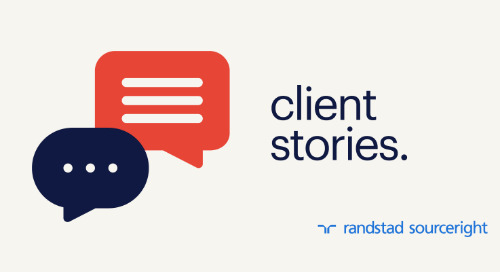 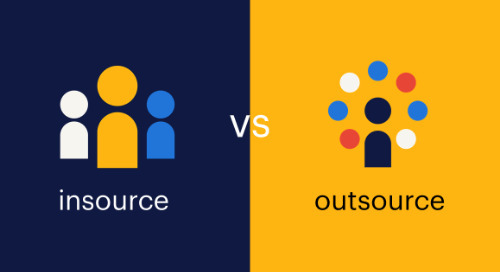 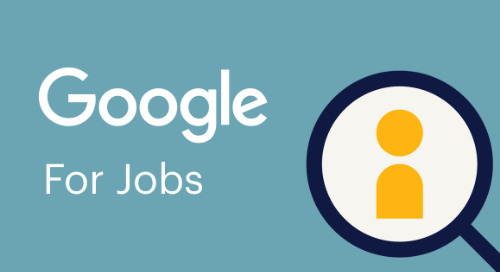 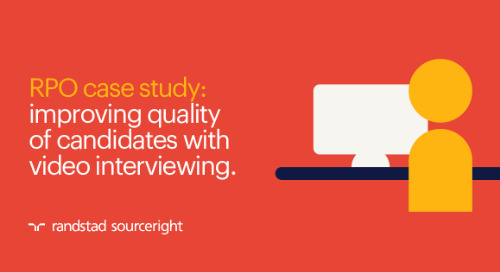 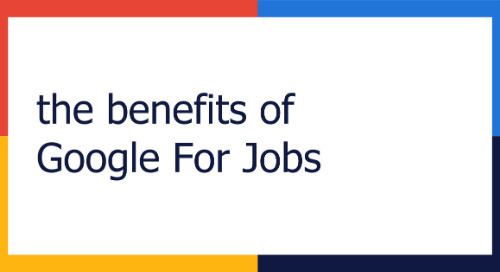 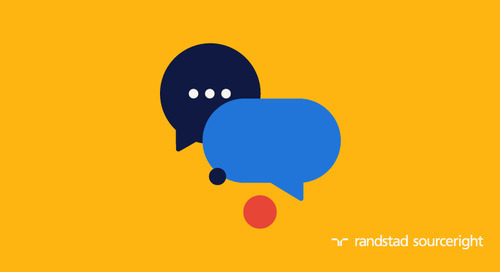 Since 2008, Randstad Sourceright’s specialized recruitment process outsourcing (RPO) approach has helped the company achieve quick results against widely fluctuating talent demands. 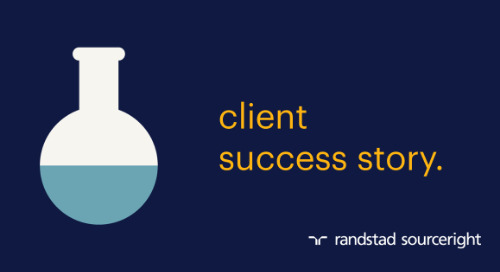 Read the full case study to find out how a flexible RPO partnership helped the organization ramp up and scaled down as needed for specific company initiatives. 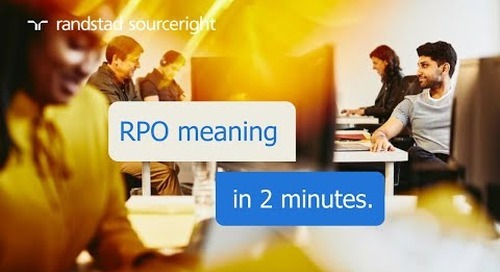 Want to find out how you can get maximum value out of your RPO partnership and solution. 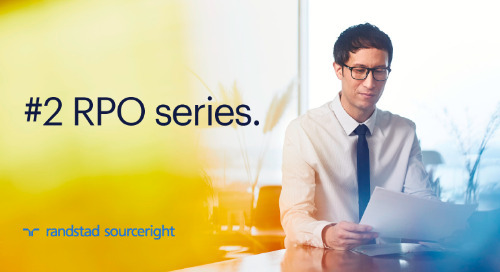 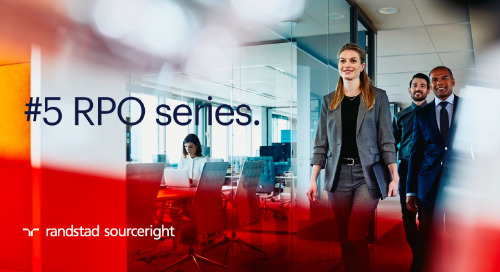 Whether you're just getting started, or have had an RPO in place for year, check out our series to get five tips for working with your RPO solution provider.